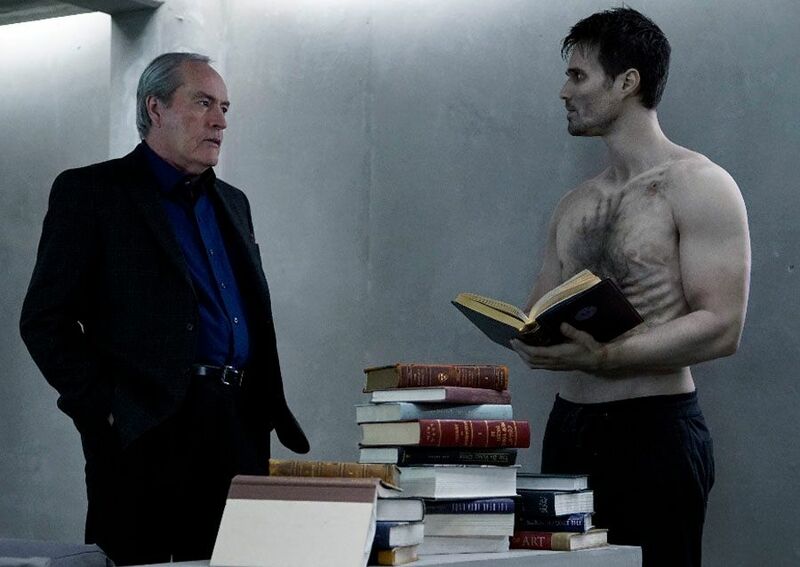 With the team dealing with fellow agents who were forced to depart, in order to survive, a possible Inhuman cure and an enemy whose motives are still unknown, Marvel’s Agents of S.H.I.E.L.D. is forcing the agents to decide what’s most important to them. As they edge closer to their season finale, and with a Season 4 pick-up already announced, co-stars Clark Gregg, Chloe Bennet, Ming-Na Wen, Brett Dalton, Luke Mitchell and Henry Simmons, along with Marvel’s Head of Television Jeph Loeb, chatted with press while they were at WonderCon. 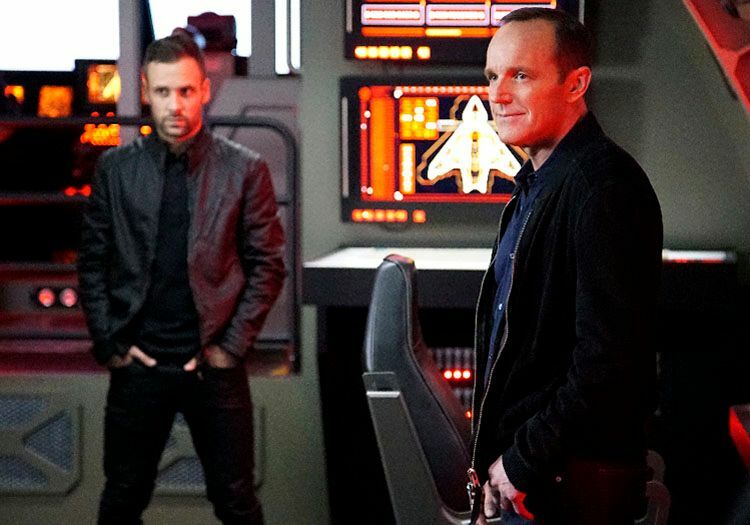 During roundtable interviews, they talked about losing Bobbi (Adrianne Palicki) and Hunter (Nick Blood), what makes Daisy a good leader, Mack’s bond with his brother, Lincoln’s inability to control his powers, Lash, Hive, the show’s connection to Civil War, and the hope for another season of Agent Carter. 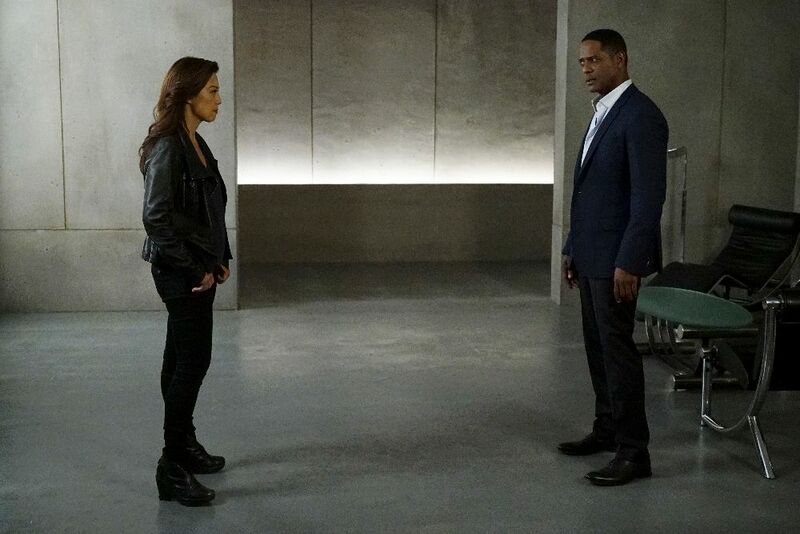 Here are 15 things to know about Agents of S.H.I.E.L.D. and what’s to come for the remainder of the season. It was hard for the characters to lose Bobbi and Hunter, and the actors will miss them, even though they’re heading off of the show for their own spin-off, Marvel’s Most Wanted. Because it is a show that needs to continually grow and evolve, they try to shake things up in a way that’s real, grounded and emotional. So, the cast had very real emotions in that final scene in the episode, where they had to send off those actors. Chloe Bennet thinks that what makes Daisy a good leader is the fact that she can admit when she doesn’t know what to do. Daisy has grown from someone who was living in her van to dealing with so many interpersonal issues with her family, and then evolving into this new character and this new part of her life. It’s not something she’s had a choice about, it’s just something she was meant to do. Henry Simmons said that Mack has a respect for order. He will be in a leadership role, if that’s what he’s called to do, but he is good with accepting any role that’s for the good of the team. 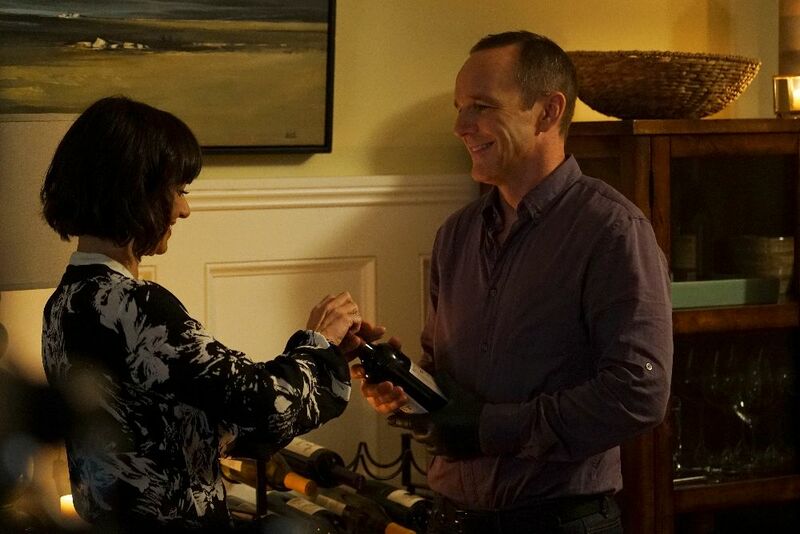 Clark Gregg said that Director Coulson has a wariness about Lincoln being a S.H.I.E.L.D. agent. He questions his motives and how much is just about him wanting to stay close to Daisy, and whether it’s safe to have a field agent who doesn’t have more control over his powers, as a result of his temper. Lincoln’s ability to control his powers when he’s angry will cause him more trouble, in the future. The next few episodes will be exploring that issue for him. When an actor goes into a TV show, they create their own background for their character because they’re typically not given that information up front since it’s ever-evolving. Simmons didn’t even know his character had a brother, until they did the episode exploring their relationship. He said you just have to roll with the information and use it when you get it. If she had to choose whether to cross-over with The Avengers or The Defenders, Bennet said she would pick The Avengers. She added, “I think it would be cool to be in the Inhumans movie. Just because of how relevant The Avengers have been in pop culture so far, it would be cool to get to do a fight sequence with them.” Added Gregg, “There’s no part of the Marvel universe that doesn’t seem appealing to me. Loeb said he is optimistic about getting a Season 3 for Agent Carter, even though no renewal has been announced yet.